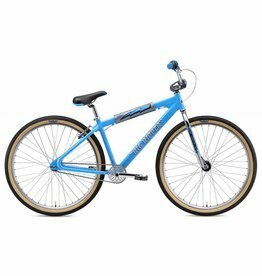 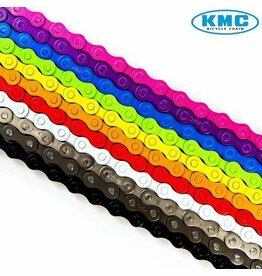 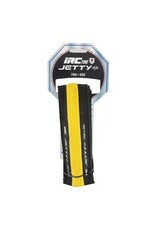 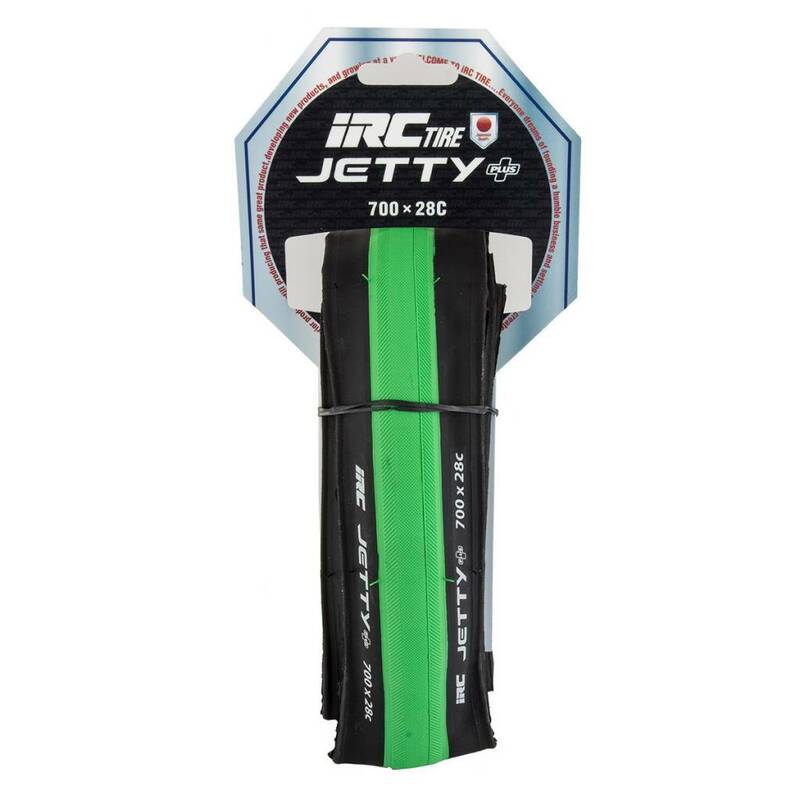 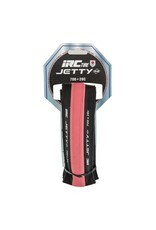 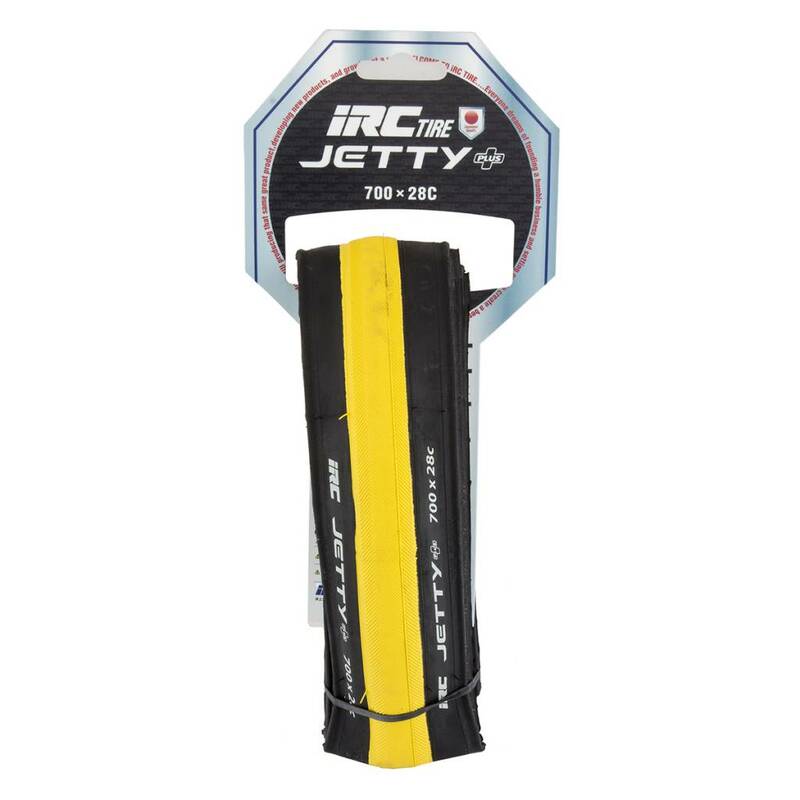 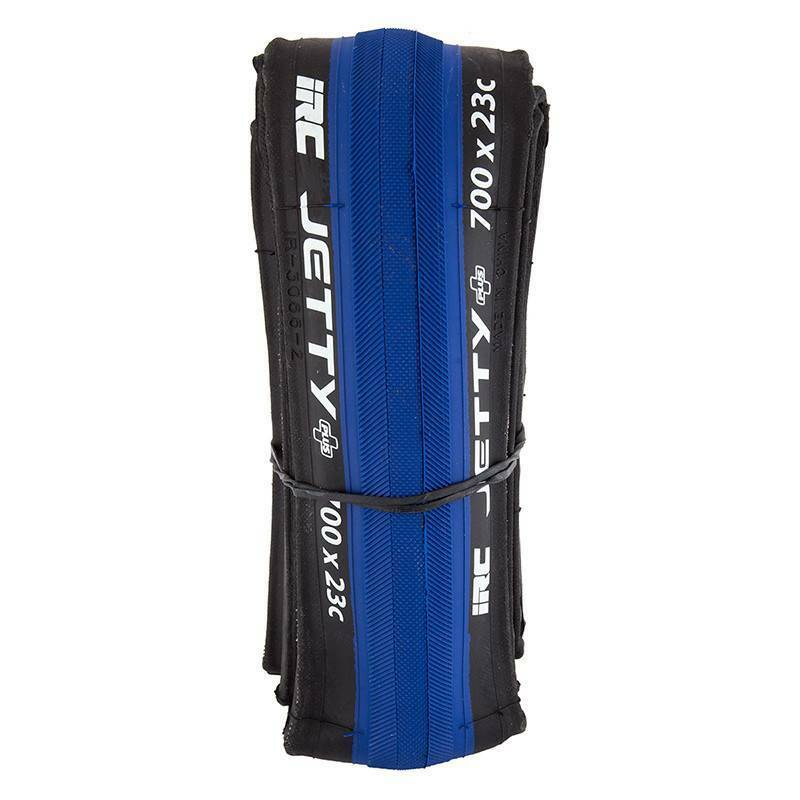 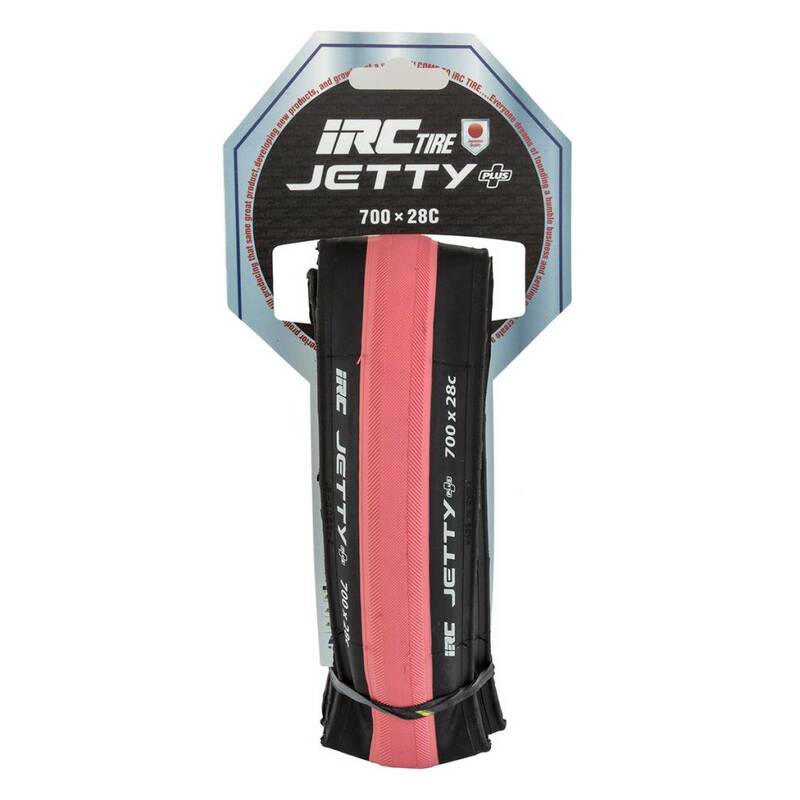 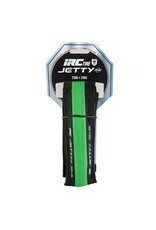 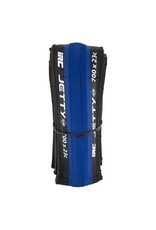 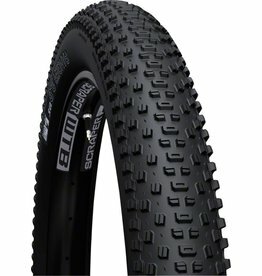 IRC Jetty Plus 700x28c tires... super durable, super stylish, super price! 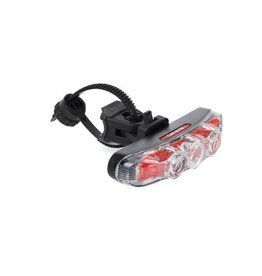 The Rapid 5 includes the high power LEDs of the Rapid 3, but adds two more side mounted LEDs for maximum visibility from all directions. 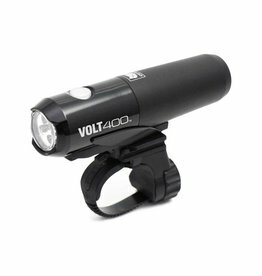 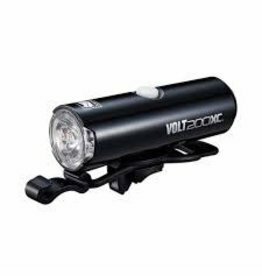 An excellent 200 lumen option for nighttime riding.